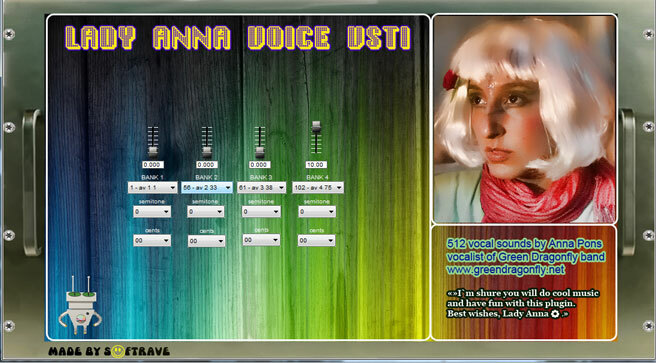 You can download Free version of LADY ANNA VOICE VSTi with 20 free sounds at Mediafire to try her voice in your mixes. 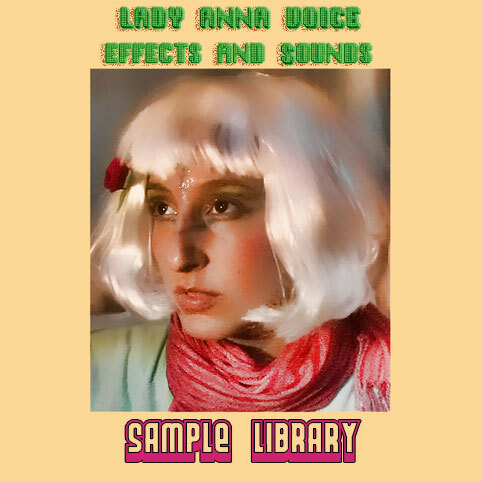 We will send you your sample library as soon as possible. Normally its same day but 2 days delay is possible sometimes. Thank you for patience.